Tinbum Tuning | It don't mean a thing if it ain't got a spring! For many years the TbT range of Air Rifle Tuning Kits have been the best selling air rifle tuning kits in the world, and for good reason! When we started, TbT took the market by storm by providing a high performance kit that fitted the superior quality spring provided by Weihrauch and Air Arms for a fraction of the cost, but with improved performance. We have built on this success and expanded our range to give further improvements for the home tuner. 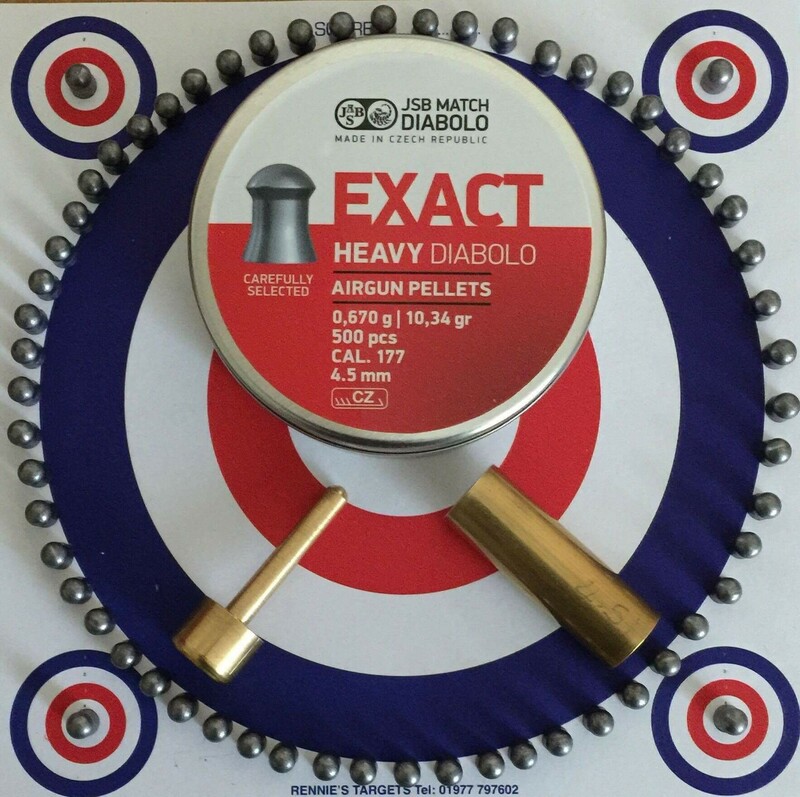 We have introduced kits that include genuine export power replacement springs, we have developed effective short stroke extensions at incredible prices, and of course our very own Bum-Slide hi moly paste gives you the ultimate protection and performance in all air guns. 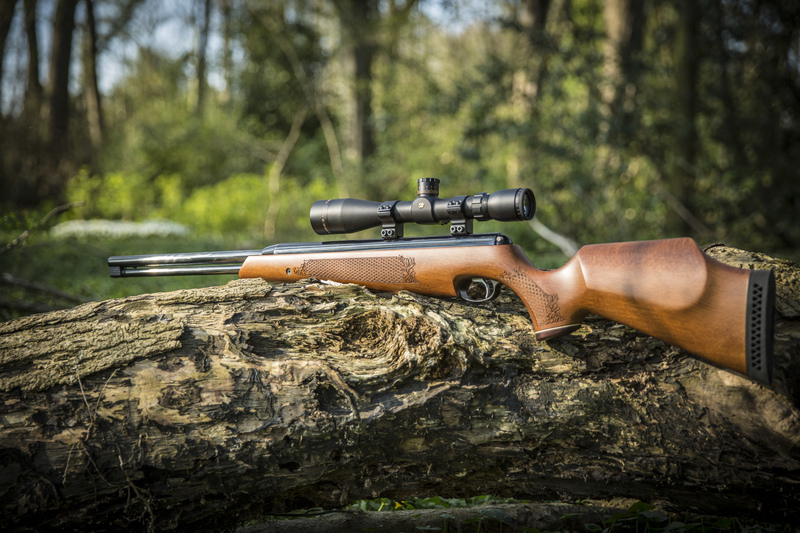 We offer rifle servicing from just £59.95 including a TbT kit, and in keeping with the TbT ethos, your rifle will be on it’s way back within a day of it’s booked date. No more waiting for weeks for your rifle’s return! Of course, if you would rather fit the kit yourself simply purchase from our online shop, you will recieve the same high quality product with the assurance of our technical back up telephone and email support. Call our Sales Hotline Free!